Since the writer of this brief appreciation first went to live and labour in the Keighley Second Circuit, now some nineteen years ago, great and many have been the changes in our Oakworth Society caused by death, and the recent passing of our beloved brother, James Smith, beyond this shadow-life, is among the greatest – if indeed not the greatest, everything considered – of these changes and losses. Oakworth Society stands out as a green spot in our recollections of this circuit, and when we think of Oakworth, we cannot but associate with it the man who is the subject of this obituary notice. Our much respected brother was born at Cowling on the 29th of March, 1844, and with his parents came, when he was only three years old, to Oakworth, where he died on Friday, the 28th of July, 1905, at the age of sixty-one. It is not too much to say that, since his conversion, which took place some thirty-two years before his decease, he unstintedly and efficiently devoted himself to the service of our church, and that in many ways, even before the spiritual quickening was experienced by him; for eight years he served as a teacher in the Sunday School, and when he was only twenty-one years old he acted as choirmaster, on alternate Sundays; since then as choirmaster, as superintendent, and treasurer of the school, as class leader, as society steward, and as a trustee, he rendered high and honourable service – a service which cannot be forgotten for many years to come. To think of the man – so quiet and undemonstrative, so thoughtful, so strong in common sense, so level-headed, so intensely religious, so fervent, so peace-making, so broad and generous, so quietly courageous – is to have for him and his memory, a very deep respect. And to think of his work – musical, spiritual, and educational – is to be filled with gratitude to him and to his God. James Smith, of Oakworth, was a man after the preacher’s heart. He was ever an intelligent and sympathetic hearer, and could take and absorb the best the preacher could give. There was in him a wonderful blend of qualities. His thoughtfulness, for example, did not take the cold and unemotional form. While he thought broadly, he felt deeply. He ever took a strong commonsense view of things, and he was absolutely free from everything which favoured of the crank or faddist. While his sympathies were catholic, he was an out-and-out Methodist, and Primitive Methodist. There was nothing in him which antagonised. On the contrary he was a healer of breaches. He was serious, and yet no man more thoroughly enjoyed a joke. Throughout his last illness, which lasted eighteen months, not a murmur escaped his lips, and characteristically he joked to the very end, for he was not without a considerable fund of humour. On August 6th, 1905, a memorial service was conducted, and sermon preached, to a large and sympathetic congregation, by the writer of these lines. Census returns identify James’ birthplace as Kildwick, Yorkshire. His parents were William, a farmer of 15 acres in 1851, and Jane. Census returns identify the following occupations for James. 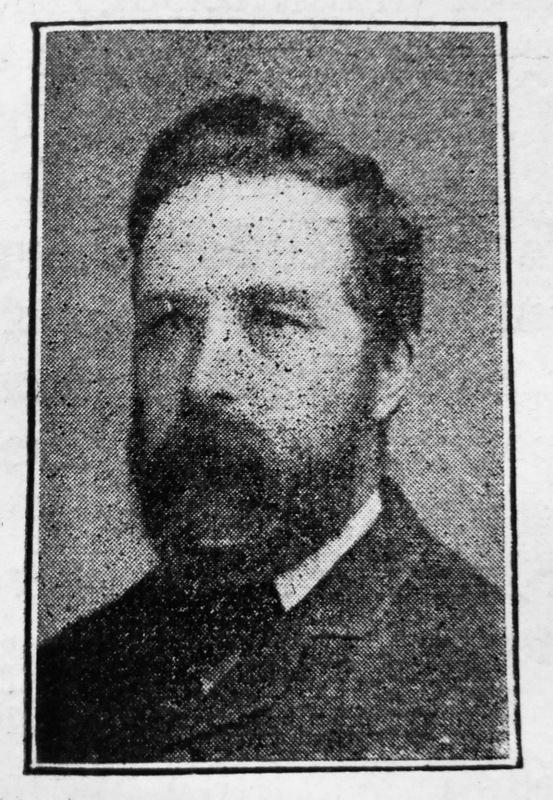 Frederick married Susey Barker (1846-1878) in early 1866 in the Keighley Registration District. Census returns identify four children. 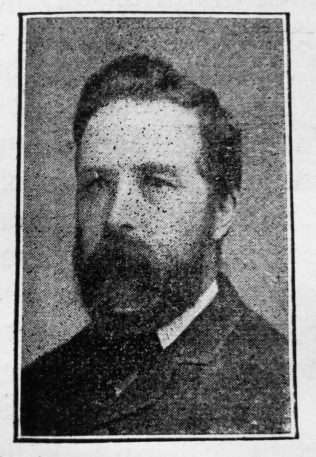 He married Jane Spencer (abt1848-1906) in the spring of 1883 in the Keighley Registration District.